We can provide drainage solutions for domestic, comercial, and civil drainage works. Sewer connections, stormwater drainage, soak pits, retention systems, rural septic and treatment system installation. 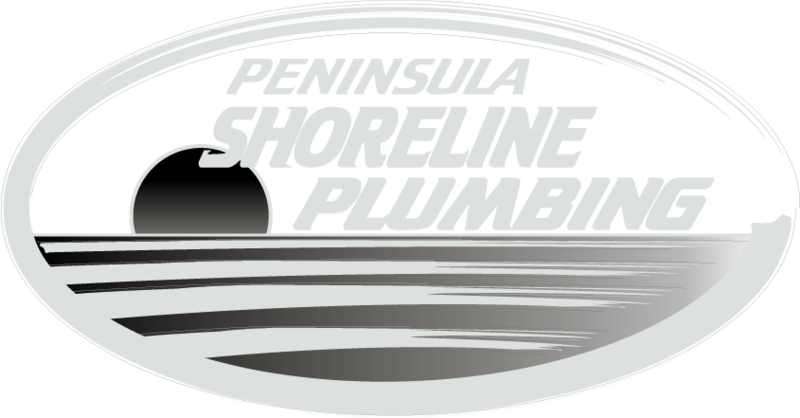 At Peninsula Shoreline Plumbing, we use hydrojet equipment, the most efficient way of clearing blockages fast. The high pressure water jet can self propel, cutting tree roots and debris throughout the drain. We use CCTV cameras for inspecting the drain completely. Consequently, we can prepare a report outlining the problems. This enables us to evaluate the problem better and suggest the right course of action to fix or replace the drain.